For additional pictures of our facility, visit our Gallery Page. 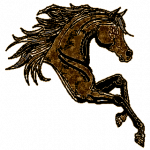 Mares and Geldings are pastured separately. There are 20 acres in 5 separate areas fenced with either three-rail PVC or smooth with with electric. Fresh water and salt blocks are available at all times. 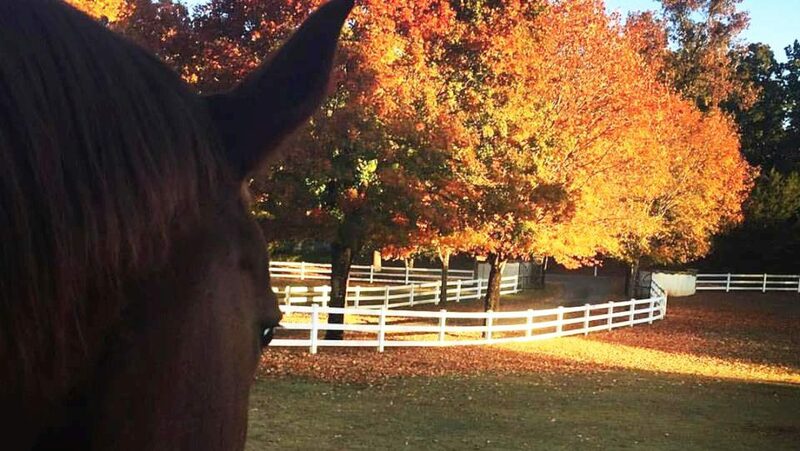 We have three smaller paddocks available for individual, short-term use but feel it is a very important part of your horse's well being to socialize in small groups as nature intended. 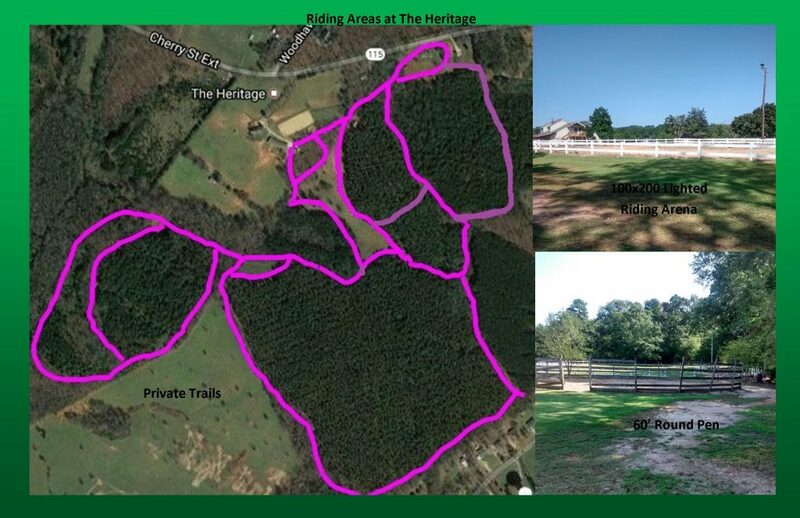 There is a 100'x230' sand, lighted riding arena and a 60' diameter round pen, a separate jump field and easy access to various trails for hours of riding enjoyment, all without leaving our property. 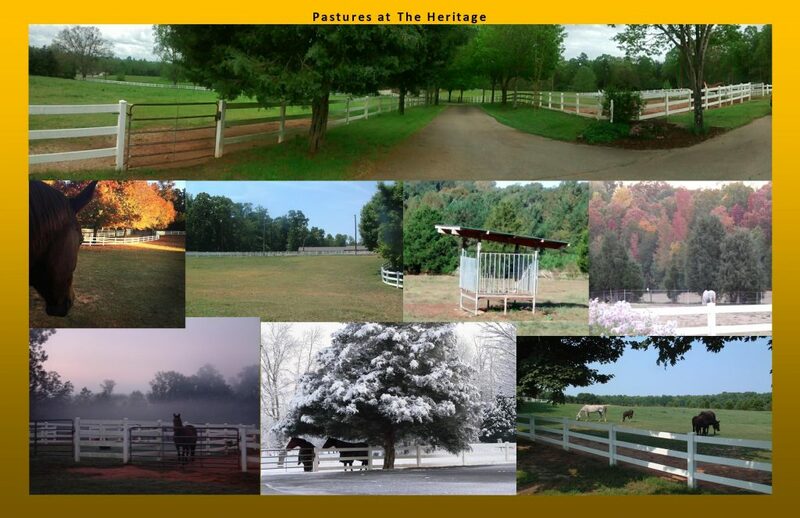 The Heritage requires all horses to have a yearly Coggins test and Rabies vaccination along with spring and fall vaccinations for EEE, WEE, Tetanus, Rhino, W. Nile and Flu to ensure the well being of all. 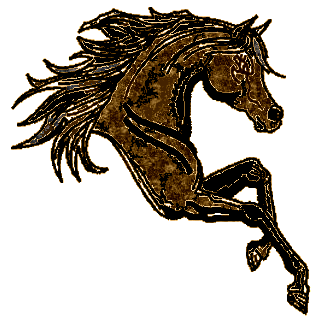 Our prices are reasonable and the care is quality. 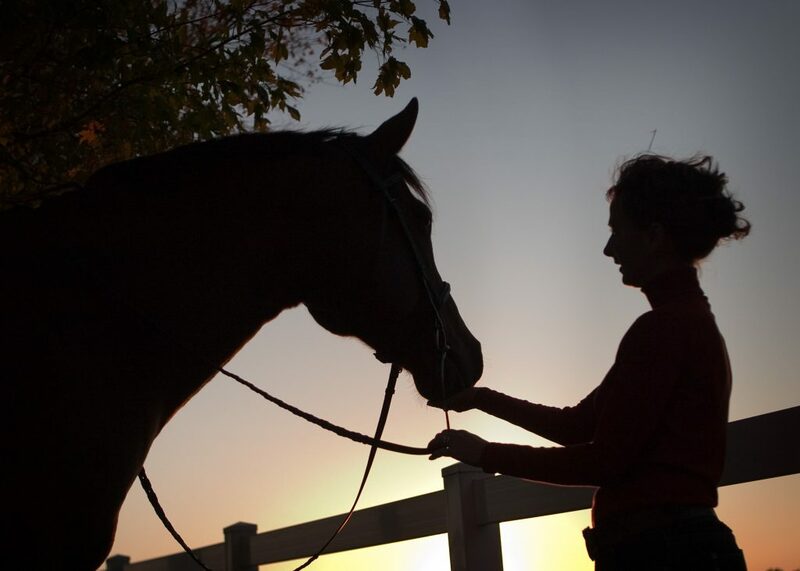 I have many years of experience in horse management and health care along with being a retired RN. 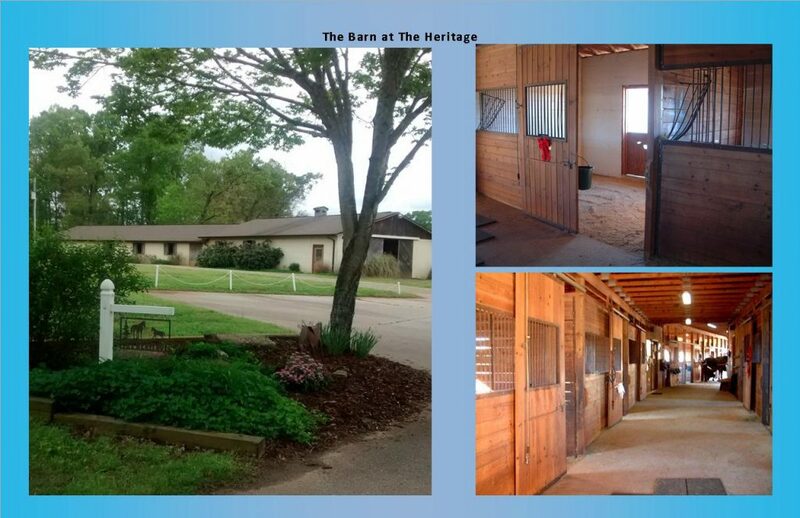 We Offer Modified Stall Board only - this service offers most of the amenities of full board except that the horses live in the pasture full time in small groups.